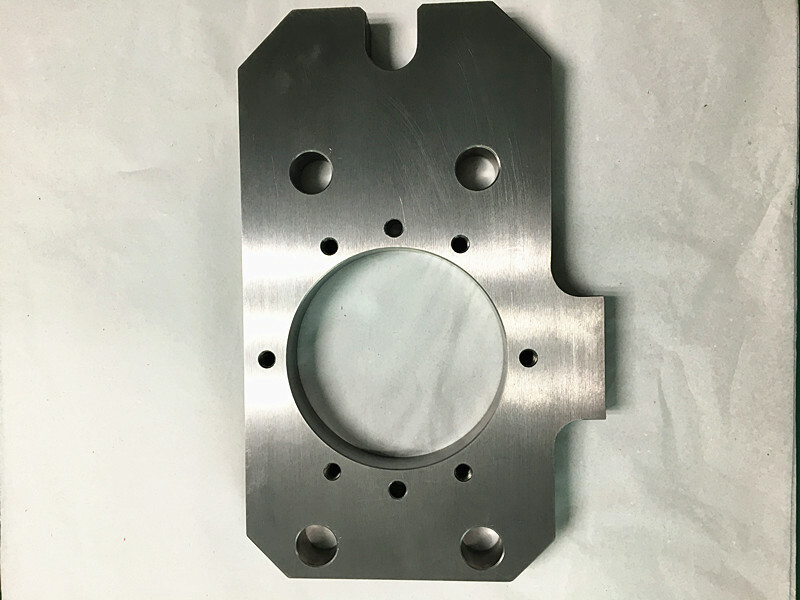 Goldstar machining specializes in precision CNC machining services for metal machined parts and components for the commercial industrials,automation equipment and semiconductor parts and componets, jigs and fixtures tooling, inspection gauge etc. We are capable of handling a wide range of your requirements, from prototype to high volume. Goldstar machining equipped with over 200sets production equipment and inspection instruments, the latest in manufacturing and precision machining, turning, milling, EDM, grinding, laser cutting, welding, with annual output reaching at around USD 7 million. 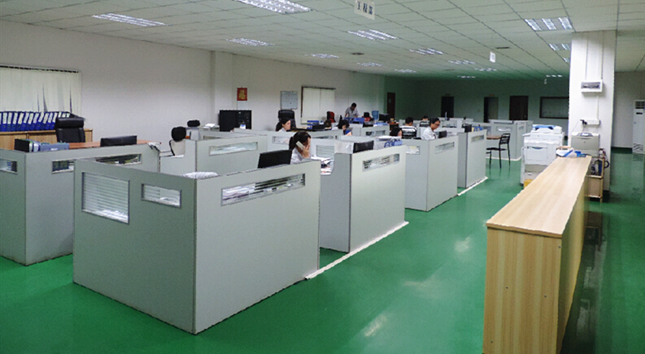 Goldstar Precision machining covers over 60.000 square feet of manufacturing space in 5 facilities, over 170 highly trained and experienced employees, and run 24 hours a day at its five plants all in close proximity in Changan town in industrial town of China. Goldstar machining business model allow us to offer the most competitive pricing in the industry, with the over 30years rich experience in precision machining and our in-house manufacture, we are capable of providing you with the highest quality at the most competitive price and quick turnaround time which will help you get ahead in today’s competitive environment. Being only a 60 minutes ride by ferry from Hongkong, it is perfectly situated for foreign customer visits. With the business increase, we opened 2 offices in Japan, located in Tokyo and Osaka soon to include more. We welcome you to visit our factory. 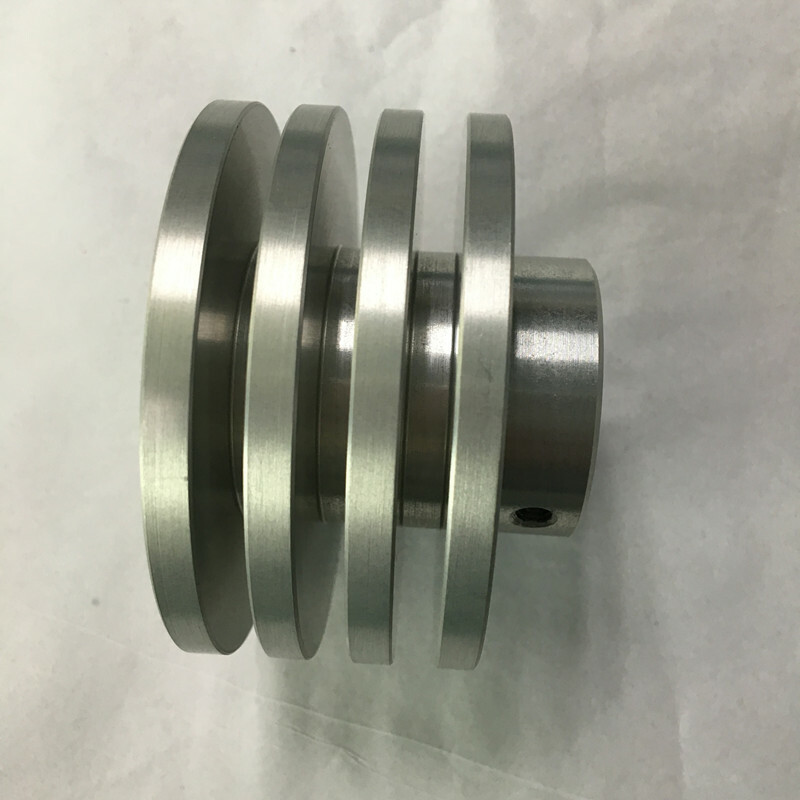 Let Goldstar handle of your machined parts needs, Contact us. How can we serve you better? 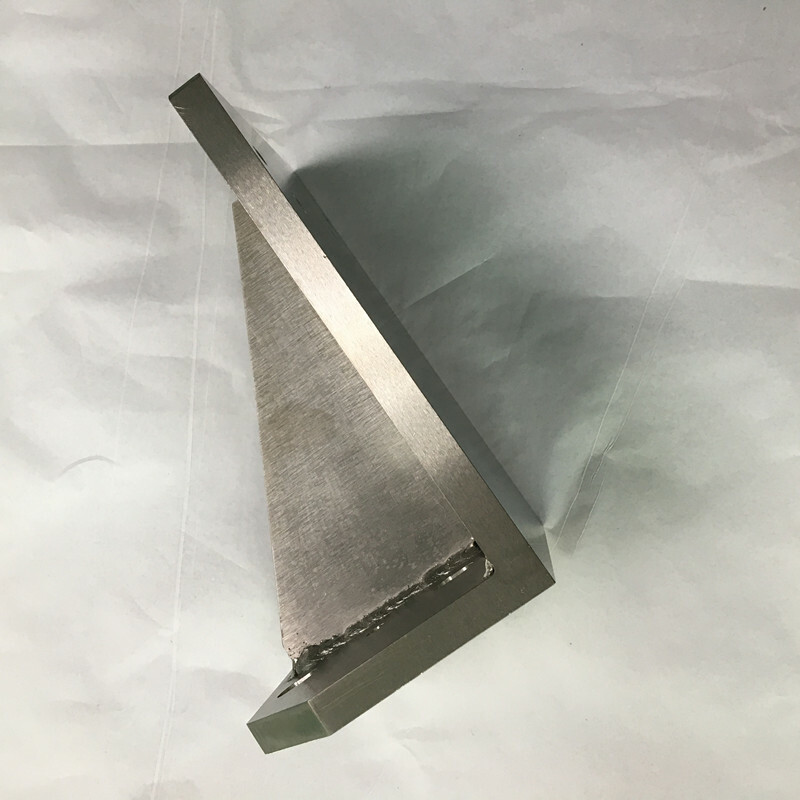 Before Goldstar precison machining founded, our funder Mr.Jin thought and analysed our business model through, how can we offer you the highest quality, the cheapest and the fastest turnaround time services? How to help you to cut the cost? Then we come up with the business model we are running. We can take care of all your CNC Machining needs with our in-house facilities, from one-offs to low volume production runs. Goldstar owns over 160 sets high precision CNC machines imported from Japan, which make us to ensure parts are machined with the best possible product results, we can build the object up to 1200mm*1000mm*400mm. As all the products are made in our company, we have great advantages in cost, lead-time. When your project is up against a deadline, we can put your project on the right machines and plants with the professional expertise to provide you a quality product in time. Our business model, our people and their talents are what make us different in the industry. If you work with us, you benefit! It can take nearly any form parts and components, equipped with CNC machining center, turning machines, milling machines, laser cutting, and welding, grinding machine. Our skilled machinists have over 15years experience in precision machining parts. The first plant of Gold star has significant with the round parts, as a contract manufacture; we produce a wide a range of varying size and shape. The Second plant is good at the round parts, eccentric features parts. It equipped with CNC machine center, milling machines, turning machines. The Third plant excel at the precision CNC machining and the CNC milling hexanhedrons parts and components. The Sixth plant has the ability to produce shapes like rounds, squares, hexes, ellipses, cam profiles, and eccentric features on both the OD and ID of a part, especially for the precision parts.